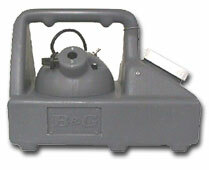 B & G Flex-A-Light M2600 Flex-a-Lite Fogger! 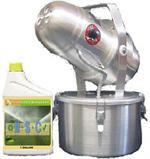 Easily apply any Pyrethrin fogging solution like BP100 or BP300 to any large enclosed area with either the M2600 fogger or the flex a light fogger. Would you like to see the B & G Fogger Manual?